home furnishings that bring a dose of elegance and whimsy to the home. 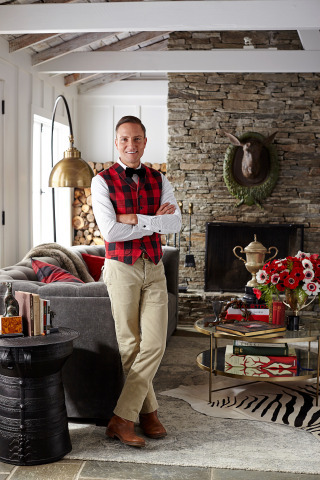 In addition, Pottery Barn is celebrating the debut of Fulk’s first book, Mr.
Barn on Saturday, November 19, from 3-5pm. “We are thrilled to support Ken Fulk with the launch of his book, Mr.
and showcases the best of his signature projects over the past decade. the Penguin Shaker and Penguin Cocktail Glasses. rugs, window treatments, tabletop, lighting and decorative accessories. and the Philippines, as well as an ecommerce site at www.potterybarn.com. PBteen. The company is headquartered in San Francisco, California. stores in the Middle East, Mexico and the Philippines.